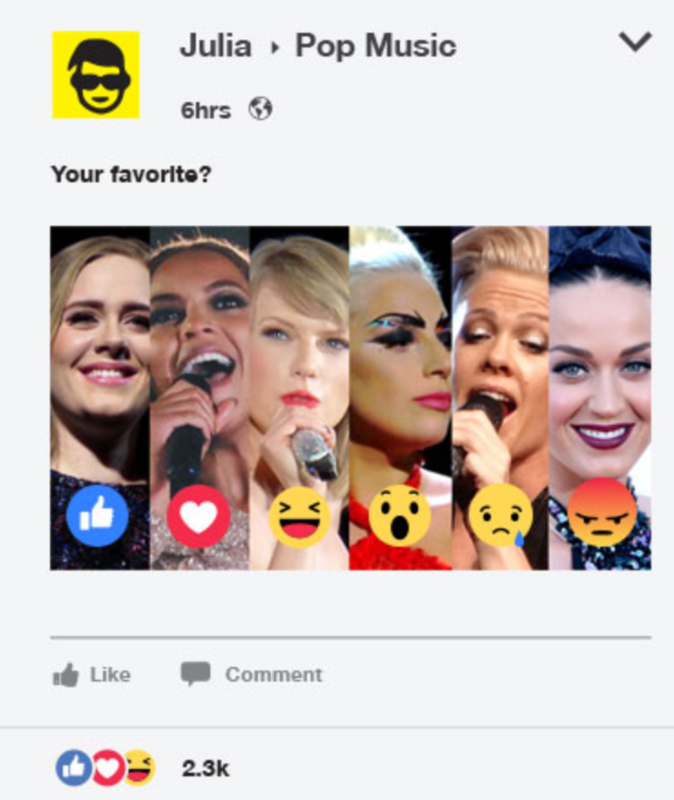 One year ago Facebook launched Reactions, an extension of the beloved "Like" feature. This re-imagined animated emoji gave Facebook users more than the "thumbs up." Besides liking the post, we had 5 new forms of expression. From "Haha," to "Wow" "Sad" to "Angry," it was "Love" at first sight. And over the last year, it's clear to see that we've embraced them with gusto. 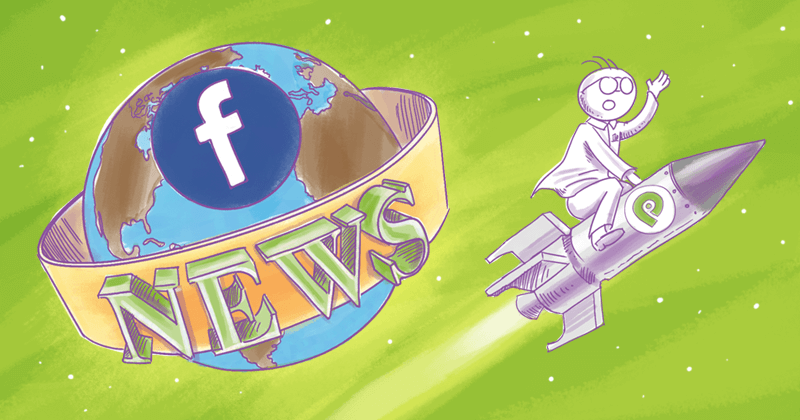 Facebook users have reacted over 300 billion times! That was a pretty popular movement. In fact, according to a poll done by YouGov Omnibus, 38% of people polled were in favor of a dislike button. It took Facebook almost 10 years to react to this... and what did it do? Still no "Dislike" button. Nor will there ever be one - Facebook has made that very clear. The like button is really valuable because it’s a way for you to very quickly express a positive emotion or sentiment when someone puts themselves out there and shares something. Some people have asked for a dislike button because they want to be able to say, “That thing isn’t good.” That’s not something that we think is good. We’re not going to build that, and I don’t think there needs to be a voting mechanism on Facebook about whether posts are good or bad. I don’t think that’s socially very valuable or good for the community to help people share the important moments in their lives. Of course, some people were still skeptical, and that's probably the reason why Reactions had a pretty slow start. 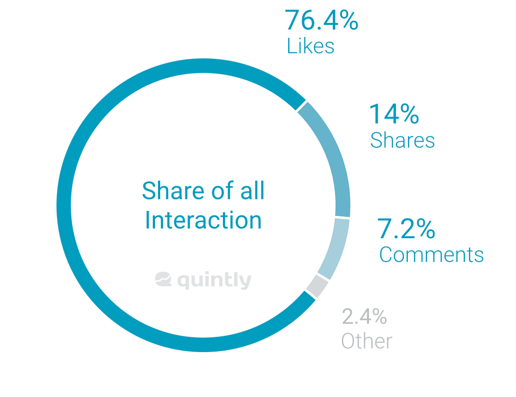 Three months after the launch, a study done by Quintly showed that Reactions account for only 2.4% of all interactions. Facebook Reactions have come a long way since then. 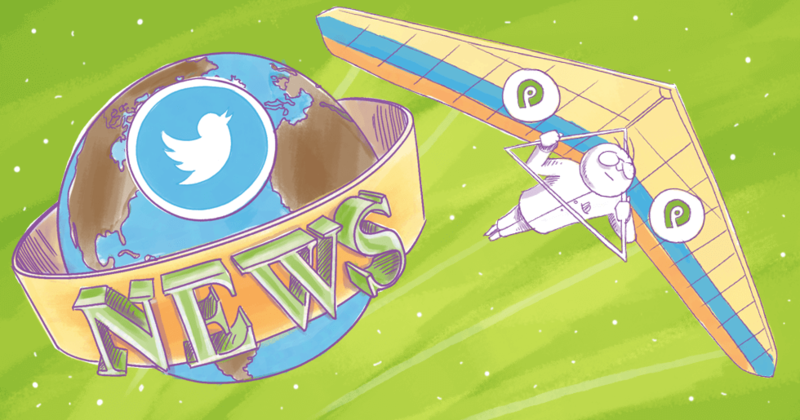 In a recent email to Social Pro Daily, Facebook stated that in the one year since launch, there have been a total of 300 billion reactions on posts! Sure, Reactions can't compete with the Like Button (People still Like posts more than 95% of the times they react), but their popularity is growing. Want to know what the most expressive and "emotional" countries are? The Love Reaction accounted for over half of all reactions used this year! Love trumps all - there's no doubt about it! Of course, that's not including the standard "Like" button. Facebook noted that the most emotional and love-filled period was Christmas, with the highest number of total reactions in a single day. "Love" was, once again, the most popular reaction. Share content that elicits strong emotions. Remember, each of the Reaction is counted as a like. 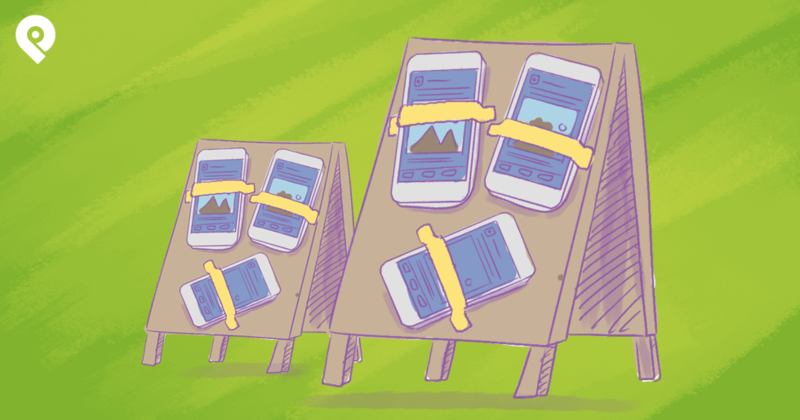 This is your chance to significantly boost engagement and get your posts seen. 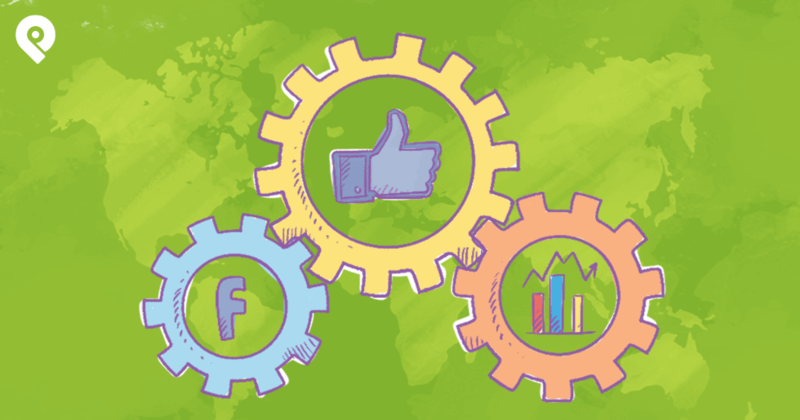 Analyze reactions to gain deep insight into your post's performance. Test different types of content and pay attention to the kind of emotional responce each elicits. You can get find some analytics right within Facebook Insights. Then use that information to refine your message. Create a competition or poll and ask your audience to vote using the reactions. For example, you can ask them to vote and help you decide on new product features, product names, etc. Or you can just do a fun and engaging poll, such as asking about their favorite flavor of ice-cream. Facebook Reactions might have taken some time to win people over, but there's no doubt about it: they're a hit! I also think it's safe to say that Facebook made the right call in not giving us a "Dislike" button. If there's anything the popularity of the Love Reaction has shown us it's that Facebook is the place to spread love and support. Now, I'd love to hear what you think. Did Facebook make the right call in not introducing a "Dislike" button?